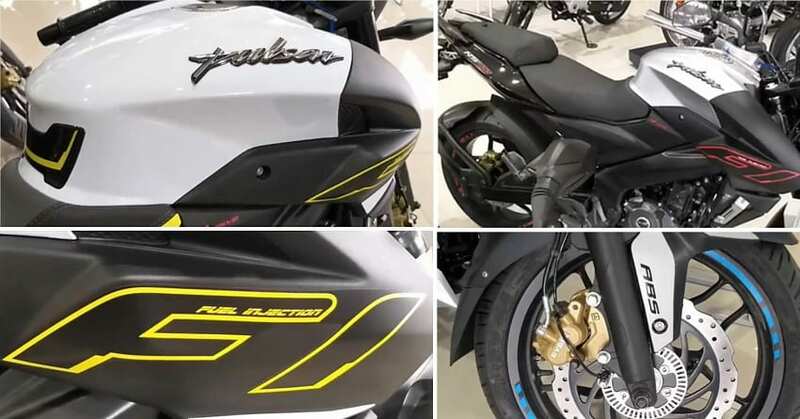 2019 Bajaj Pulsar NS200 has been recently spotted outside India with fuel injection and ABS in a new set of shades for the international markets. 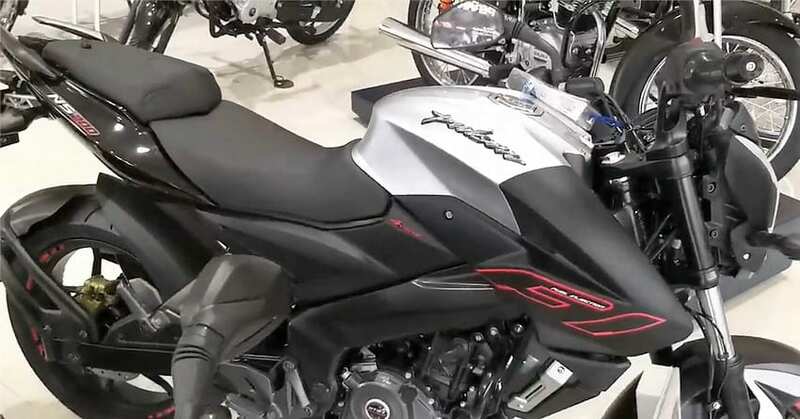 The motorcycle comes with white/silver fuel tank and a gloss black rear under seat panel on all three shades. The difference can be seen on the FI monikers, finished in Neon Yellow, Blue and Red on the three options. The matching pinstripes on the alloy wheels are another way to differentiate all three of them. 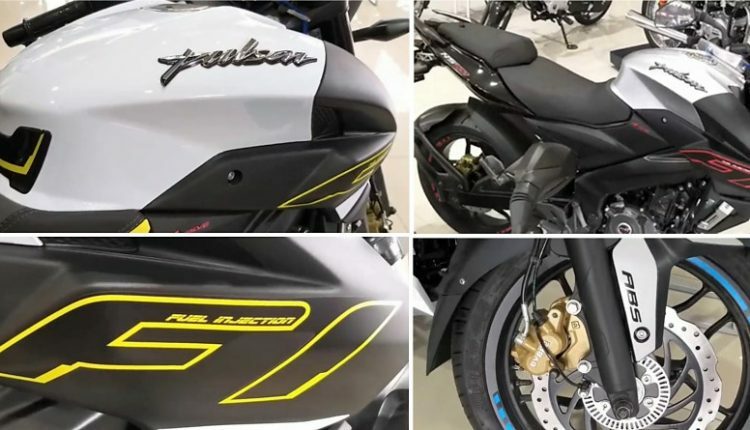 As Bajaj Auto manufactures the NS200 in India and exports the same to different markets, the same colour combination may make its way to India later when Bajaj brings fuel injection to the motorcycle. 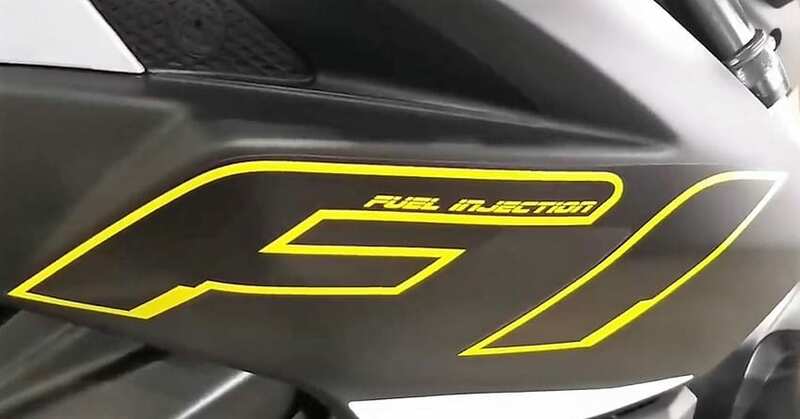 As the brand has launched the Yellow shade for NS200 recently, it seems the fuel injection upgrade is not on the first priority. The ABS on this model is expected to be the same single-channel unit as no special mention of the dual channel unit can be found on any of their international websites. 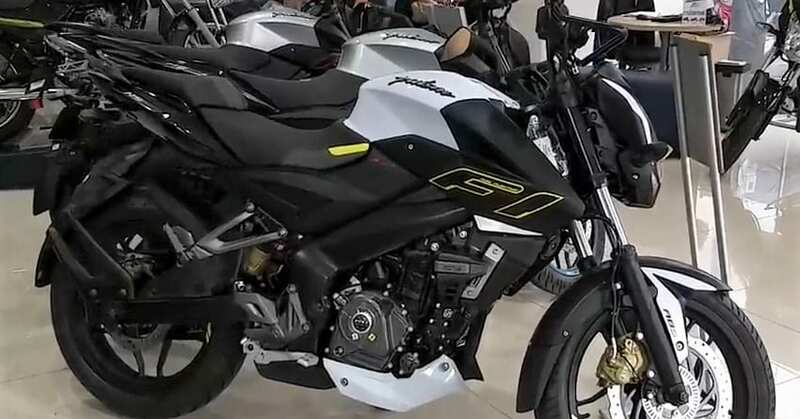 Bajaj recently launched a campaign showing their presence in more than 70 countries and their newly introduced model seems another step towards better sales in those markets. 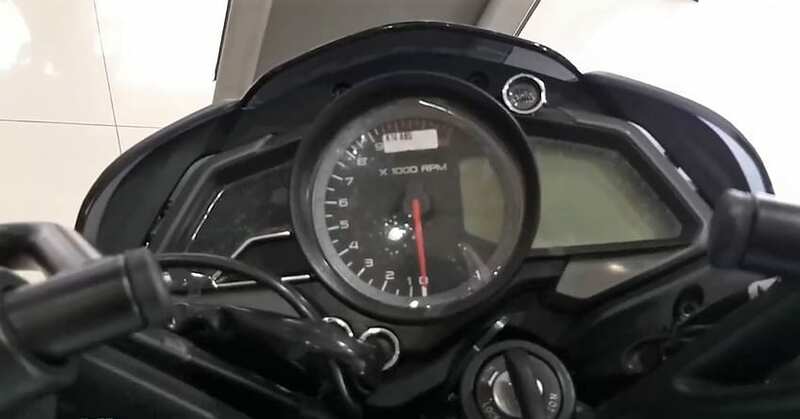 NS200 is a great machine with a balanced streetfighter design and tank extensions that are nowadays adopted by most bikes of the same category. 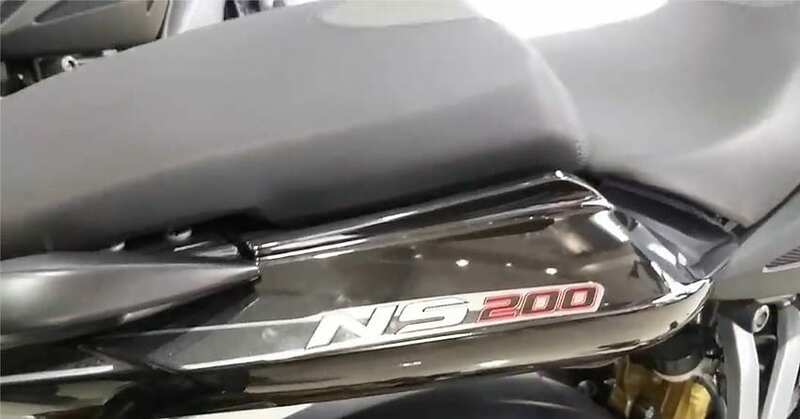 The NS200 seen here is using the same engine as Pulsar RS200, producing 24.13 HP at 9750 rpm and 18.6 Nm at 8000 rpm. The non-fuel injected engine on the India-spec model is good for 23.5 HP and 18.3 Nm. 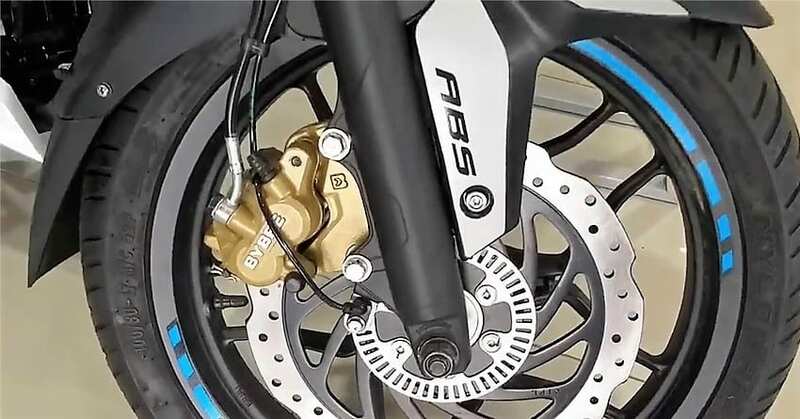 The gearbox stays 6-speed in both cases. 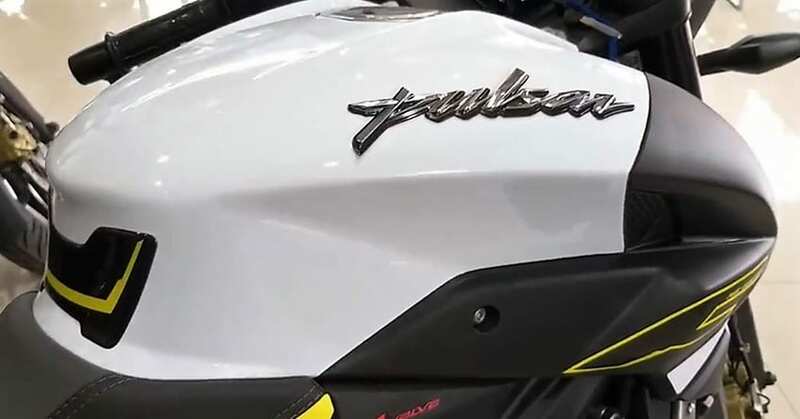 Bajaj Auto is yet to introduce ABS to its Pulsar DTS-i lineup across India and thus, their first priority will be legalizing their products before the new safety norms come into action. 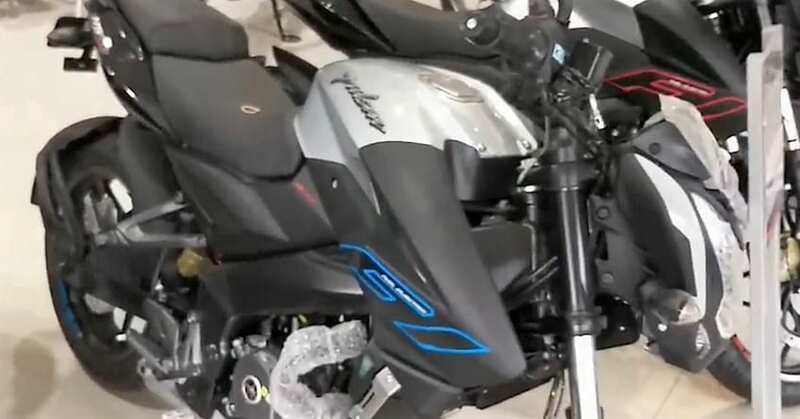 Bajaj is expected to introduce the NS200 ABS+Fi as the top-spec model in FY 2019-20 and charge anything under INR 1.20 lakh (ex-showroom) for the variant. Wow, calm down Bajaj, don’t scare the competition away.